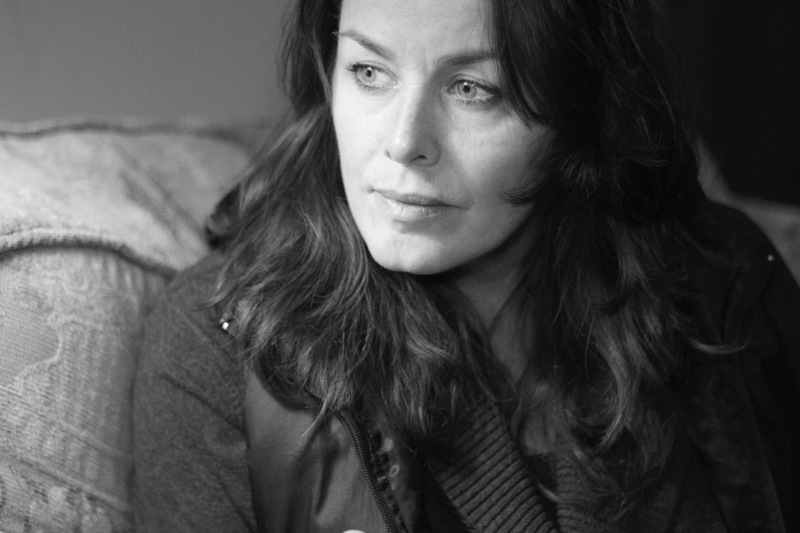 For the past 20 years, Rebekah Leekley has been a working screenwriter and filmmaker. She received a Primetime Emmy Award for her work on HBO’s original series Spawn and co-wrote the movie Mafia Doctor for CBS. She has written, directed, shot and edited both live action and documentary short films. Her short film Manny premiered at the Santa Cruz Film Festival in Fall 2014. She has written features, developed and written short form original television series as well as long form mini-series and movies for HBO, CBS, TNT, Lifetime, AMC, and FOX. She is also a creative content creator who has developed branded digital entertainment for companies such as Google, Intel and Chanel. She currently teaches an Industry Film, TV and Digital Media class and a Writing for Television class for UC Santa Cruz's Film & Digital Media Department. She is a proud UC Santa Cruz alumna.